SHANGHAI (Reuters) -- China will fine Audi about 250 million yuan (30.4 million euros) for violating anti-monopoly laws, the 21st Century Business Herald, an influential business daily, reported on Thursday. Citing an unidentified source that the paper described as authoritative, the fine to be imposed on the Volkswagen Group subsidiary is calculated based on a percentage of its 2013 car sales in the central province of Hubei. Under the 6-year-old anti-monopoly law, the National Development and Reform Commission (NDRC), China's anti-trust regulator, can impose fines of between 1 percent and 10 percent of a company's revenues for the previous year. An Audi spokesman told Automotive News Europe today that the automaker has no further comment until the final conclusion of the investigation is announced by local authorities. 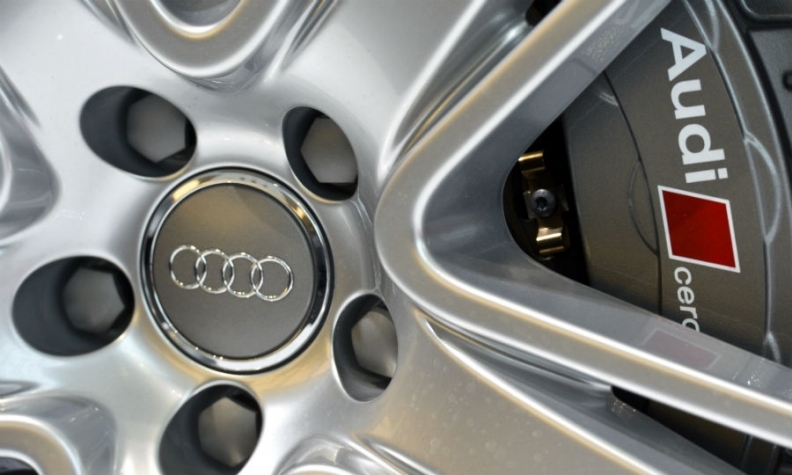 The NDRC has been investigating the business practices of Audi's sales arm with dealers in Hubei. Audi had already said its sales arm -- a joint venture of parent VW Group and state-owned FAW Group -- had violated "part" of the country's anti-monopoly laws, and that it would accept the penalty. An number of industries have been coming under the spotlight as China intensifies efforts to bring companies into compliance with its anti-monopoly law enacted in 2008. The auto sector has been under particular scrutiny, and the NDRC has been investigating the industry amid accusations by state media that global car makers are overcharging consumers. Other global carmakers under investigation for anti-competitive behavior include Mercedes-Benz and Chrysler.